Air New Zealand's fresh new safety video features Antarctica's beautiful scenery, Hollywood filmmaker and environmentalist Adrian Grenier. In the video, they study ice core samples and visit early explorer Ernest Shackleton's hut, the vast Dry Valleys and more. It's also been filled with controversy ahead of its release. 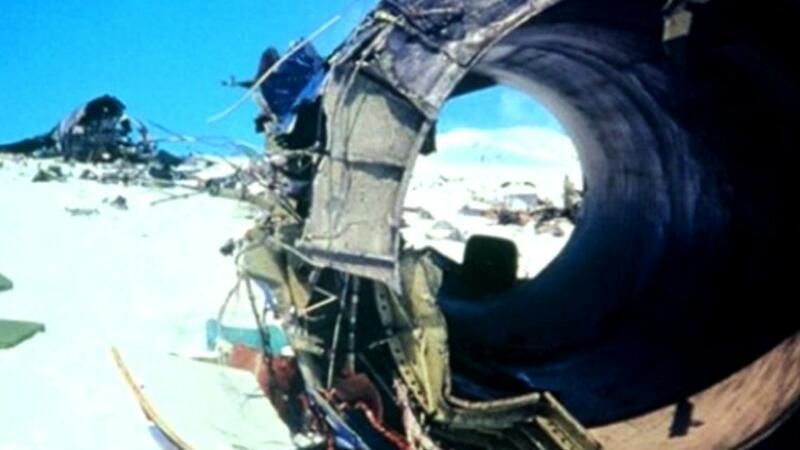 Thirty-nine years ago this year, the continent was the site of what remains New Zealand's worst aviation disaster, when an Air New Zealand sight-seeing flight crashed into the side of Mt Erebus and killed all on board. The crash site itself is avoided in the video, which instead showcases the beautiful scenery and the science work being done on the ice.